The purpose of the family fun literacy group is to expose parents and children, ages birth to 5 years, to quality literature and coaching for extended early learning in the home. Attendees receive books, at home extension kits, coaching and modeling, a meal and socialization. Groups are held 4 times per month with a maximum of 30 families. For more information please contact the YWCA CCR&R in Lima at 419-225-5465. 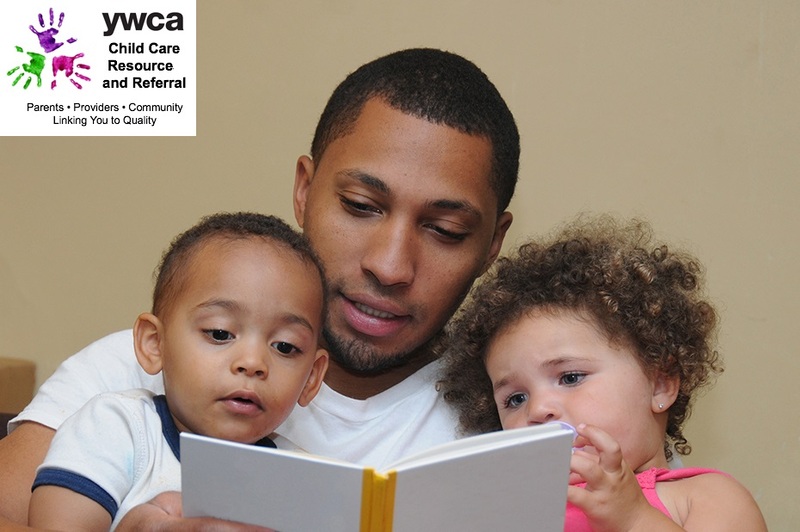 Disclaimer: YWCA Child Care Resource & Referral does not license, endorse, or recommend any particular provider nor can assure you that any provider gives quality care.